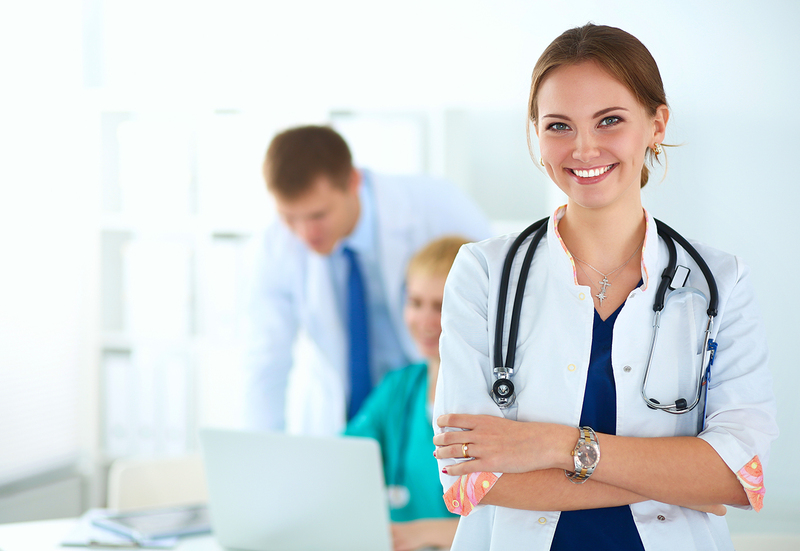 The recruitment consultancy that offers a complete bespoke solution to all your healthcare recruitment needs. 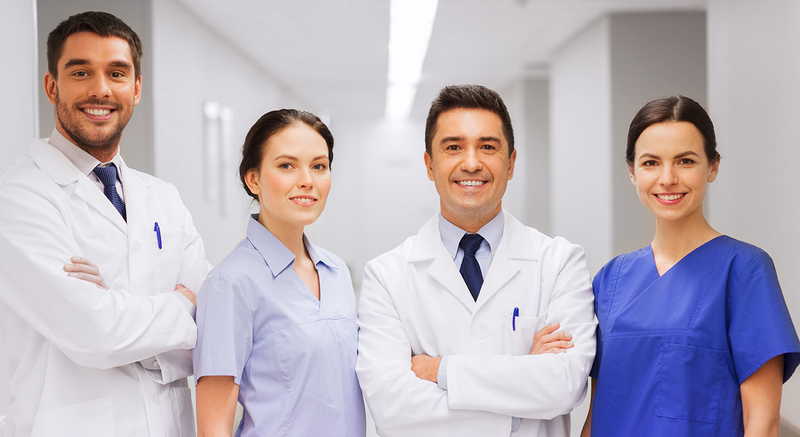 Our core business is the supply of high quality healthcare personnel nationwide. We source candidates for positions at all levels and provide solutions on a permanent or fixed term contract basis. We have over fifteen years’ experience in placing high quality staff, ranging from experienced healthcare professionals through to senior management. We pride ourselves on a personal service, looking to understand all the characteristics you are seeking in a candidate, or the requirements you are looking for in a new position. So whether you are an employer struggling to find the right candidate, or a candidate looking to find the right job, you can be sure that Dynamic Selection is here to help you.